More than 150,000 copies sold. A modern classic on the subject of death and dying. 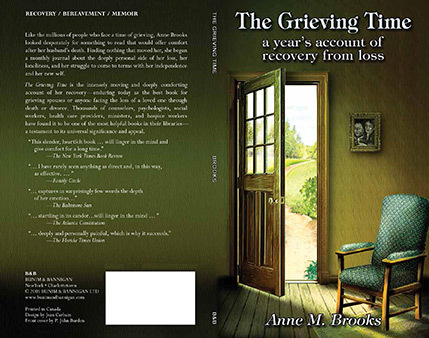 The late Anne Brooks looked desperately for something to read that would offer comfort after her husband’s death. Finding nothing that moved her, she began a monthly journal about the personal side of her loss, her loneliness, and her struggle to come to terms with her independence, with her new self. 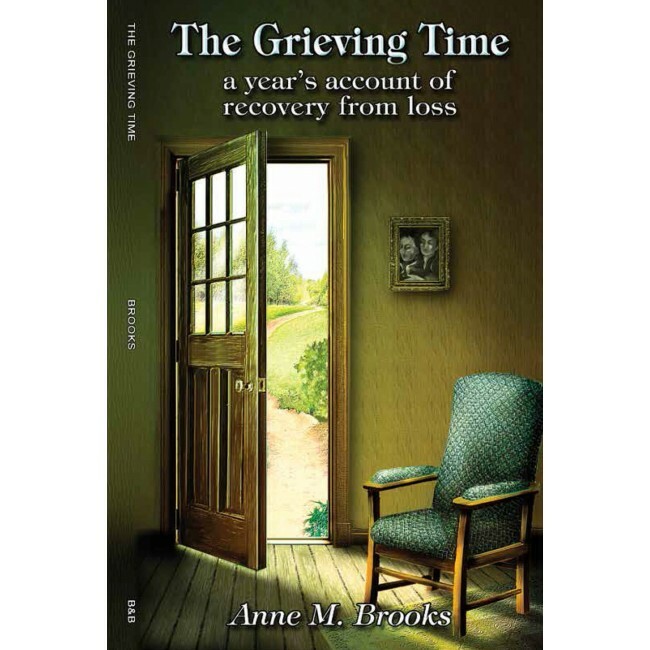 Day by day, The Grieving Time recounts Anne Brooks gradual recovery. It endures as first choice for grieving spouses, f or anyone facing the loss of a loved one through death or divorce. Counselors, psychologists, social workers, health care providers, ministers, and hospice workers have found it to be one of the most helpful books in their libraries.